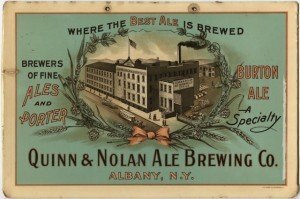 The event will be a celebration of the history of brewing in Albany and today’s craft beer industry in and around the Hudson Valley. Guests can sample the finest local craft beers, engage with experts in the field, enjoy an assortment of food and tour the museum galleries. Tickets are $25, and the first 100 people to RSVP and prepay will receive a commemorative Hudson Valley Hops tasting glass. Guests must be 21 and over, IDs will be checked at the door. 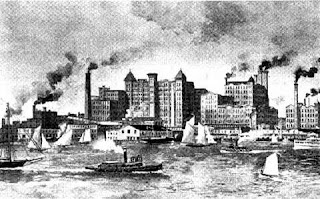 4:30- Craig Gravina, will discuss his research of Albany Ale and the nearly 400 years of Albany’s brewing history. Additionally, he will be talking about a historic beer recipe book and will be interpreting an ale recipe for modern brewing. 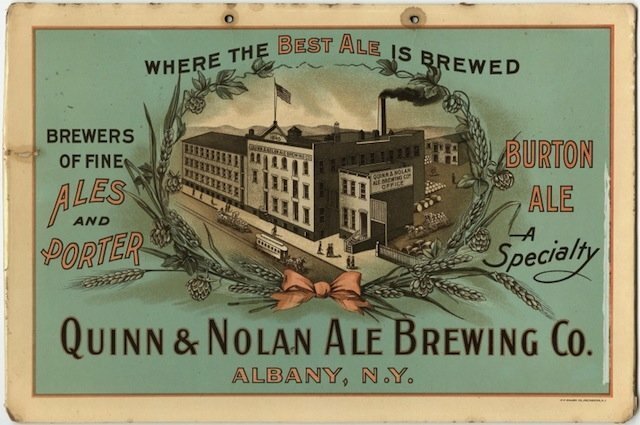 5:15- Kathy Quinn, will speak on the Quinn and Nolan Brewery and her exploration of the family business and her family history. She will also discuss how certain members of her family left Albany and eventually settled in the west, lured by the prospect of a south-western silver mine. 6:00- Dietrich Gehring, who is associated with the Indian ladder farm and has been raising heirloom hops plants over the last two years, will discuss Heritage Hops. 6:20- The Homebrew Emporium will present on home brewing. 6:40- Ryan Piche will address the new Farm Brewery legislation. 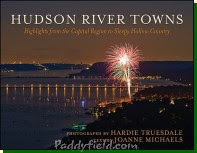 Information about attending Hudson Valley Hops can be obtained by calling Eileen Hunter at (518) 463-4478 ext. 408, or e-mailing huntere@albanyinstitute.org. Information is also available on the museum’s website: www.albanyinstitute.org.